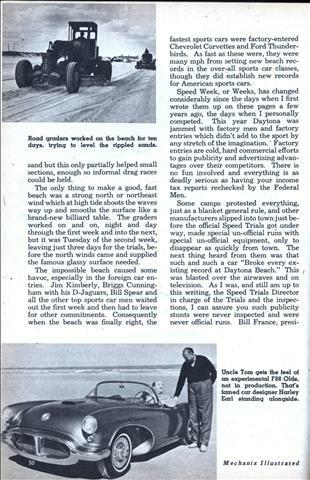 Tough competition and attempted skulduggery were features of the 1956 NASCAR Daytona Beach trials. 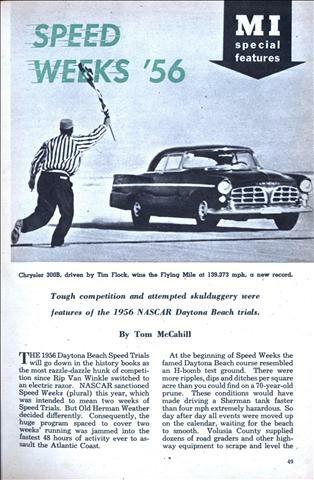 THE 1956 Daytona Beach Speed Trials will go down in the history books as the most razzle-dazzle hunk of competition since Rip Van Winkle switched to an electric razor. NASCAR sanctioned Speed Weeks (plural) this year, which was intended to mean two weeks of Speed Trials. But Old Herman Weather decided differently. 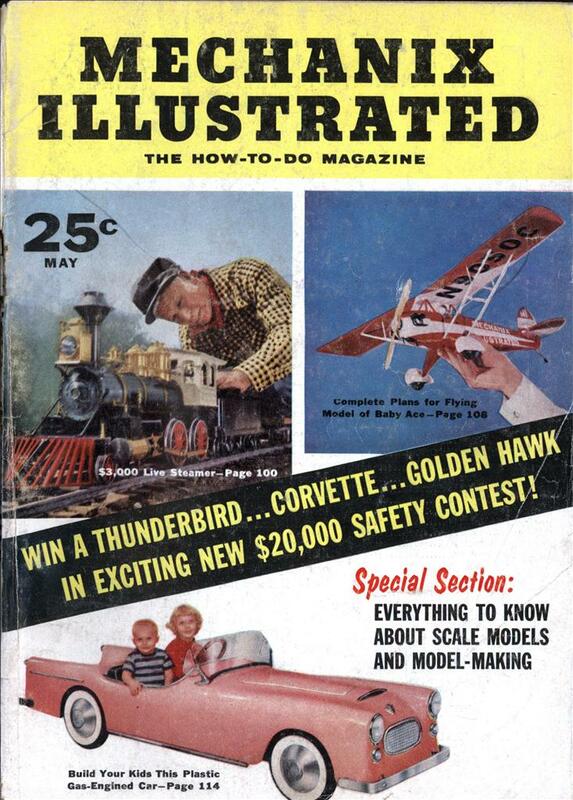 Consequently, the huge program spaced to cover two weeks’ running was jammed into the fastest 48 hours of activity ever to assault the Atlantic Coast.